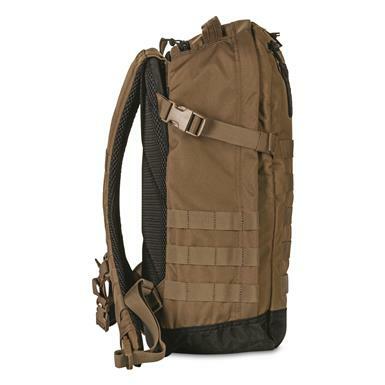 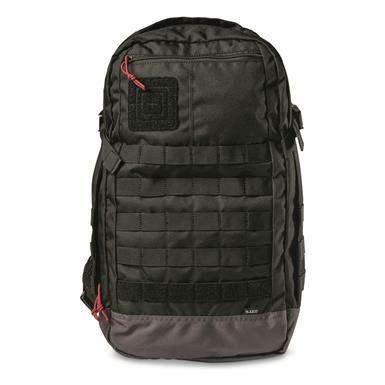 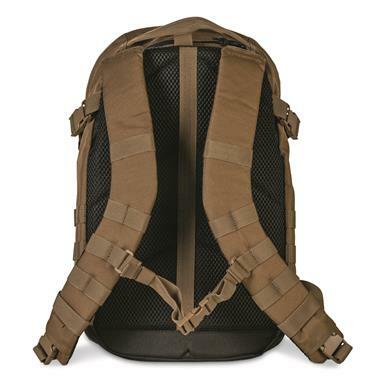 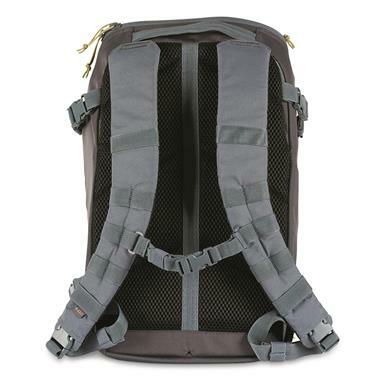 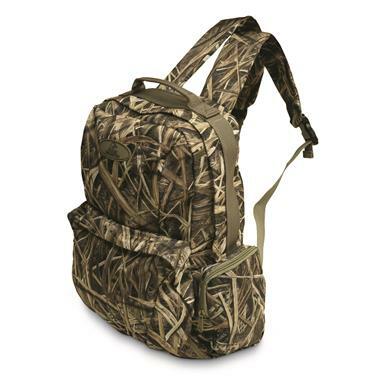 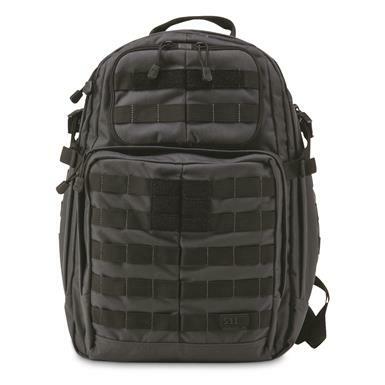 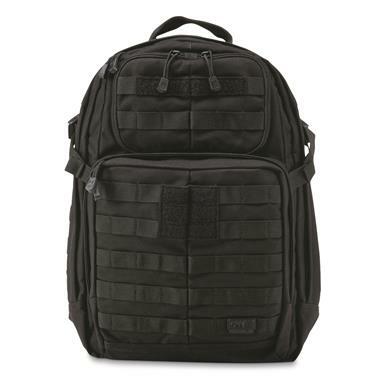 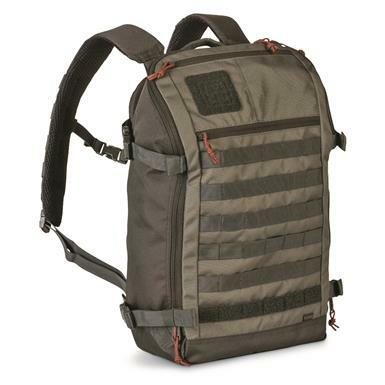 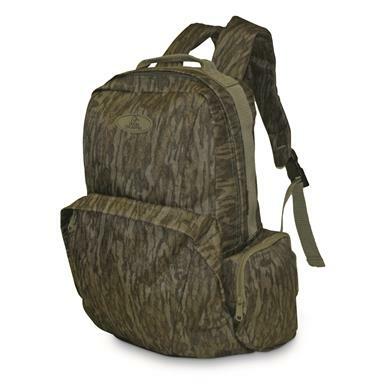 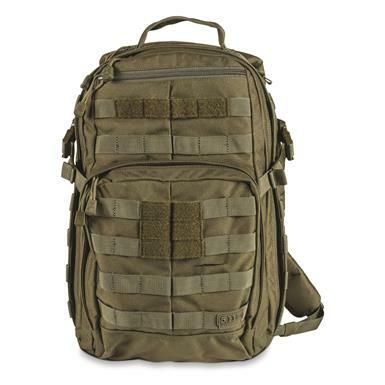 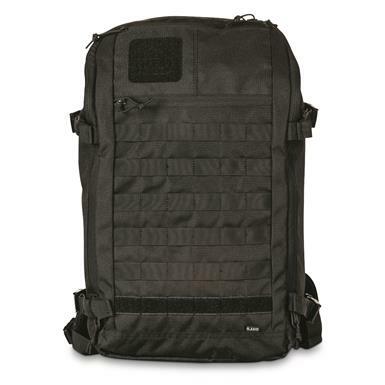 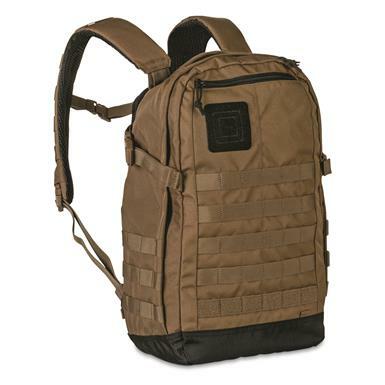 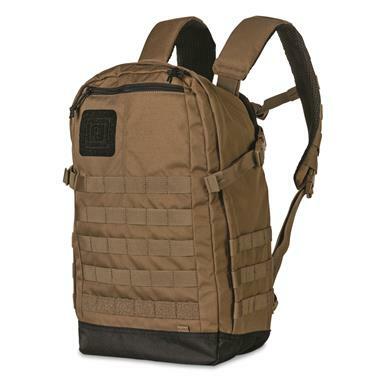 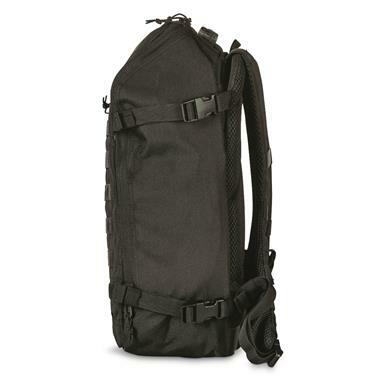 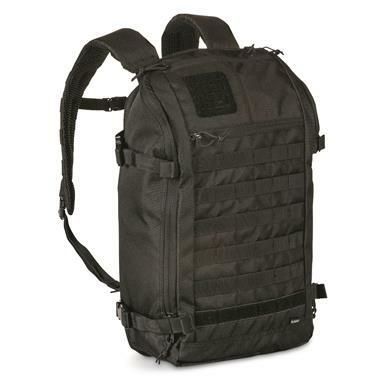 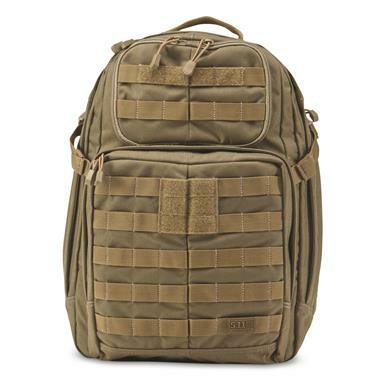 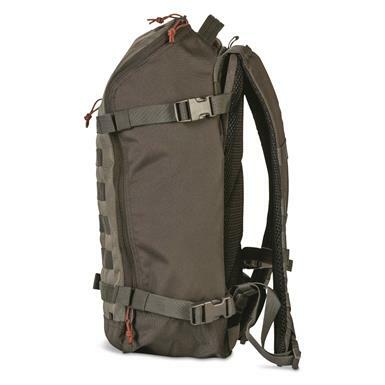 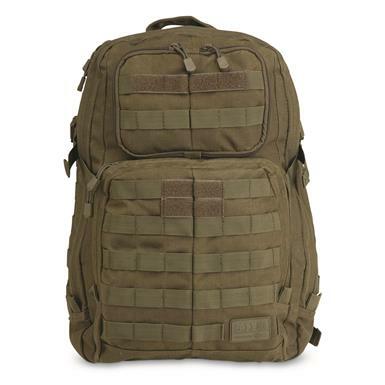 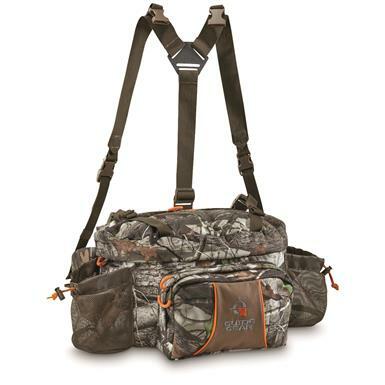 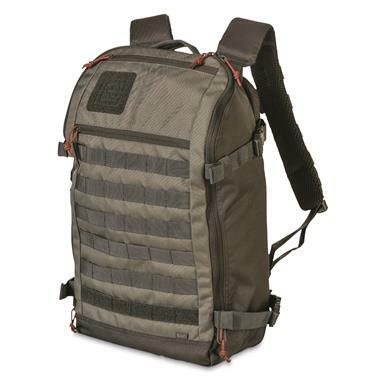 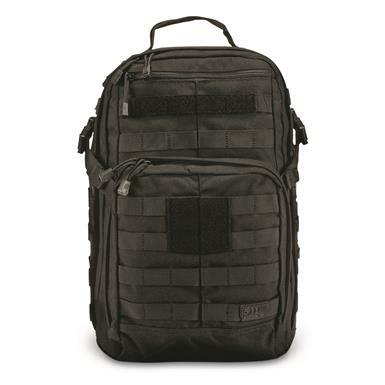 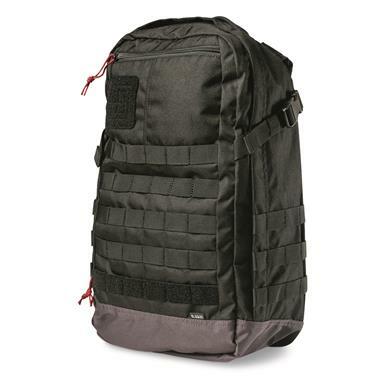 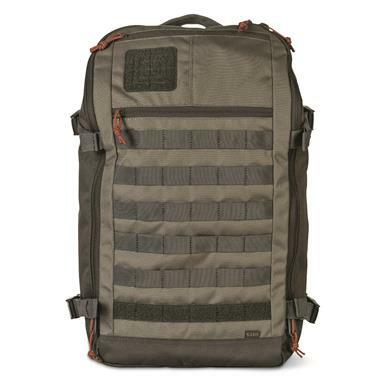 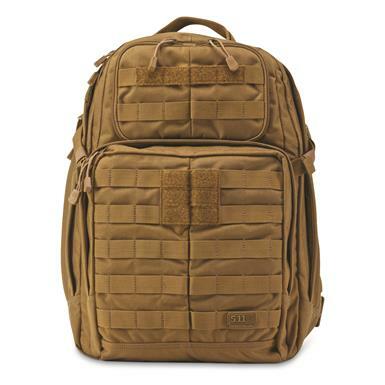 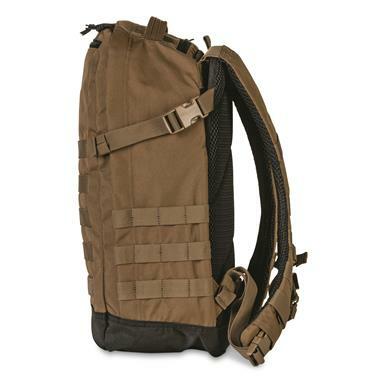 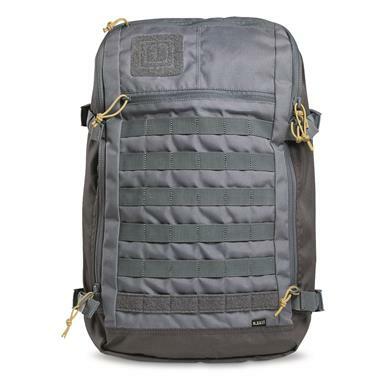 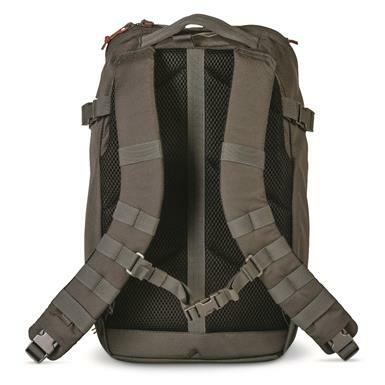 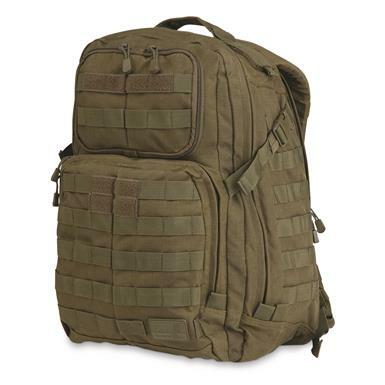 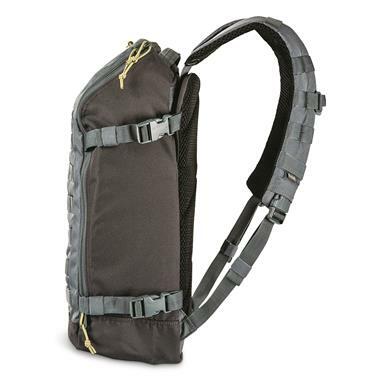 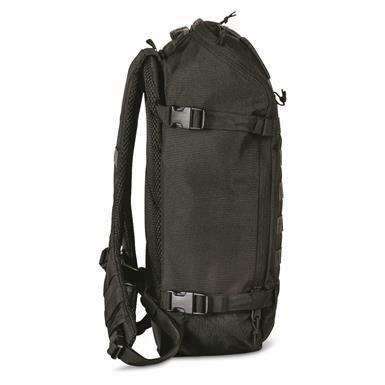 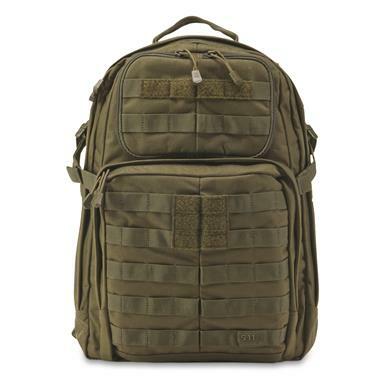 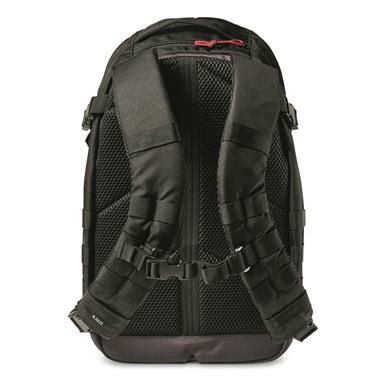 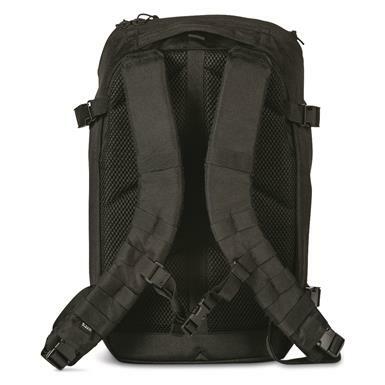 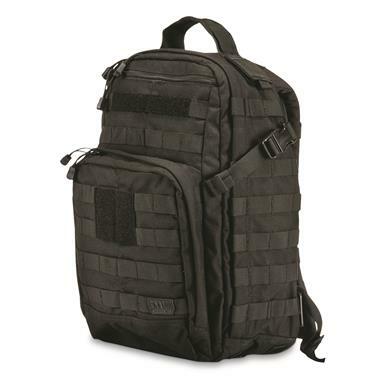 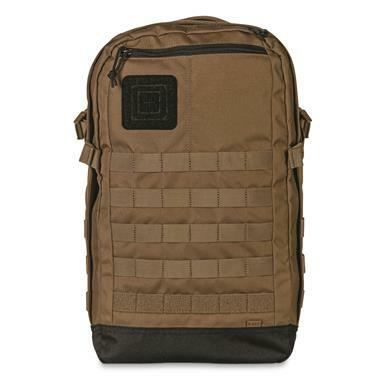 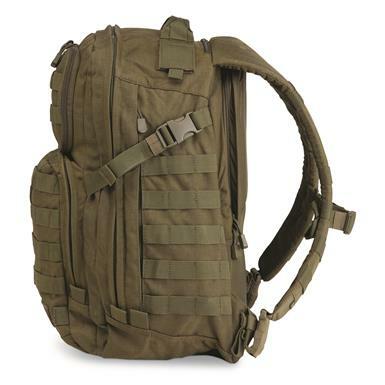 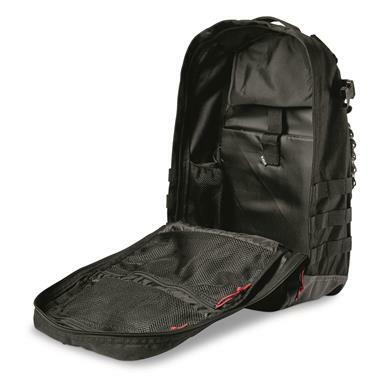 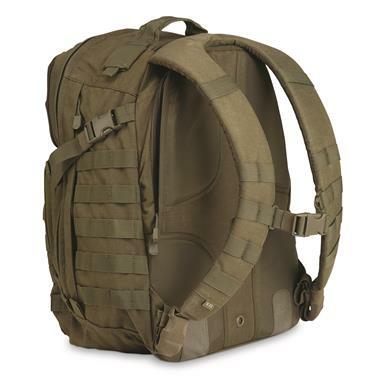 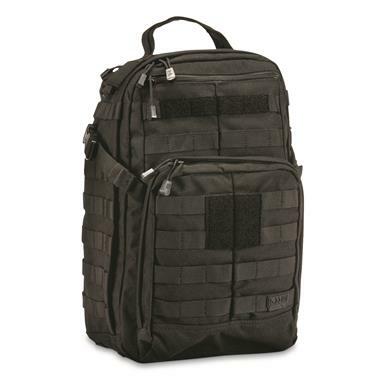 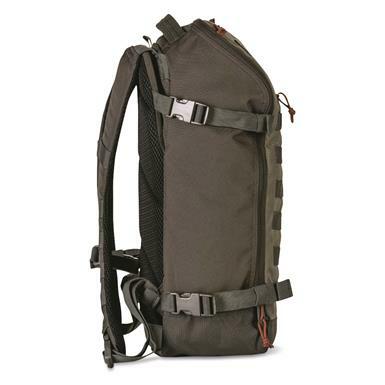 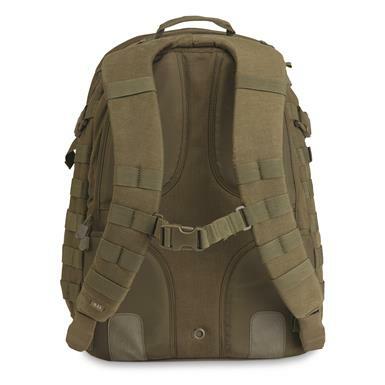 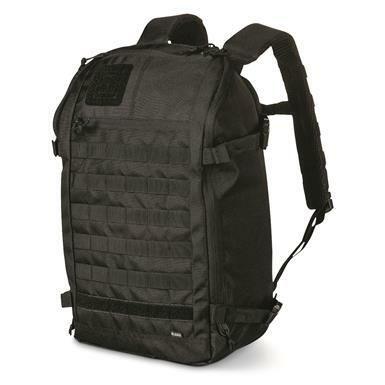 Active duty, hunting, camping—this Pack is ready for anything and EVERYTHING. 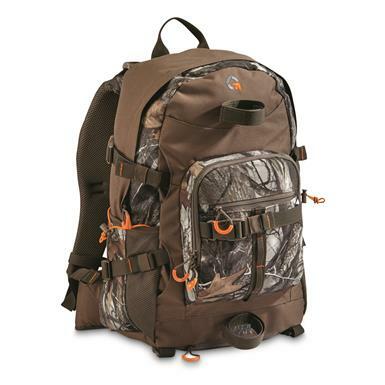 Non-Member $99.00 Buyer's Club Pricing Applied at Checkout! 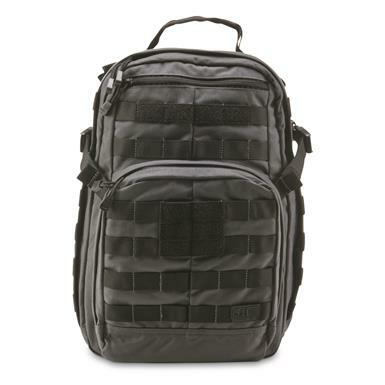 Lightweight, tough, smartly designed, and CCW-friendly. 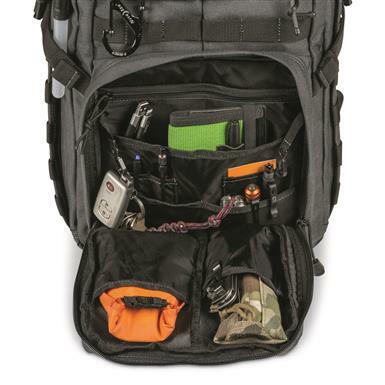 The ultimate in all-access storage for laptop, CCW and more. 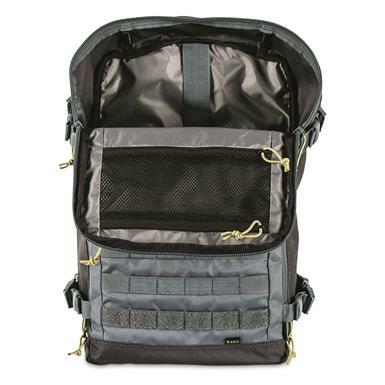 Floatable design keeps your gear secure!